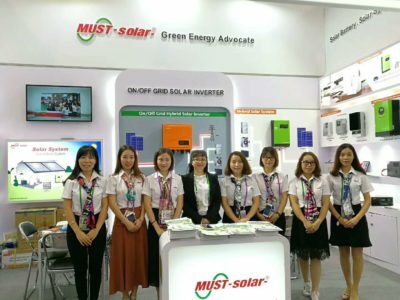 On behalf of our MUST company , we hereby sincerely invite you and your company representatives to visit our booth at Guangzhou China from April 15th-19th, 2018 Canton Fair. 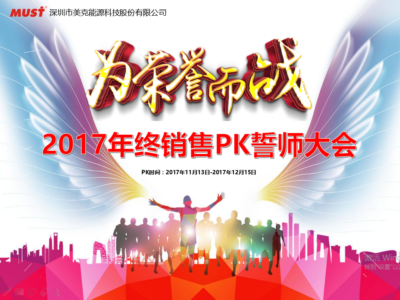 Feb.23th, 2018 MUST ENERGY Back to work from CNY holiday! 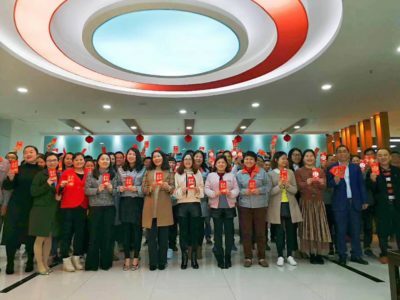 In the first working day, our boss Mr. Sam gave us lucky money in red packet， which means everything will be good in the new year and we will get bigger and bigger orders:-) We MUST will be more and more prosperity. 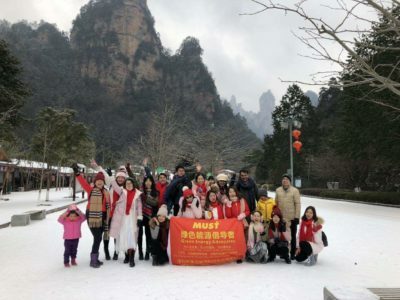 If winter is a natural progressive, then Zhangjiajie's winter is a natural step in a gradual jump. 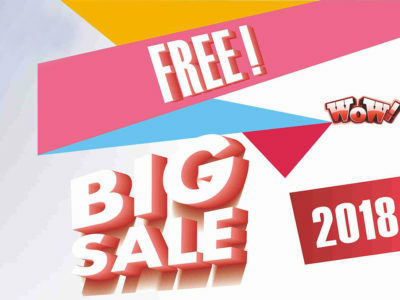 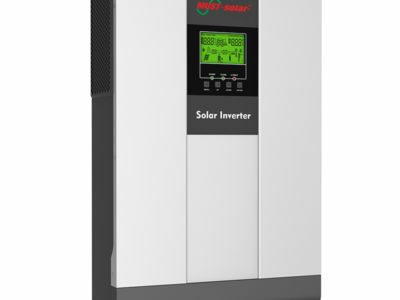 New Low Frequency Off Grid Solar Inverter PV2000 PK Series Arrvial!! 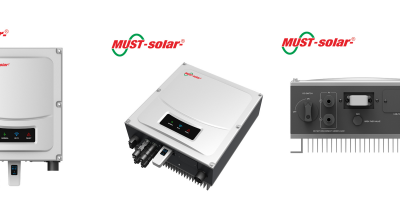 Built-in high efficiency solar controller. 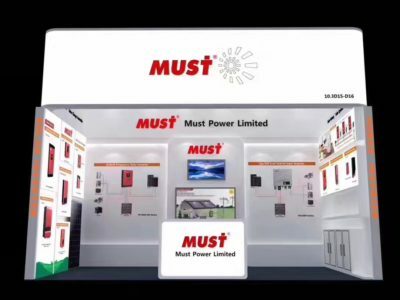 Must Power Limited coming with 2017 final Sales competition from Nov.11 to Dec.15. 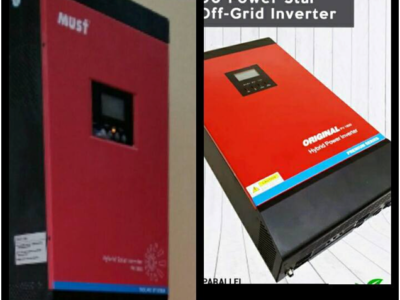 How to recognize Original Must brand solar Inverter? 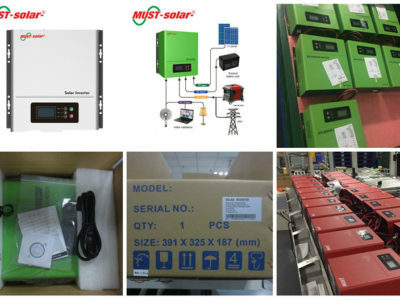 Nowadays,in the market there appears some solar inverters labeled Must brand,but actually not produce via our factory. 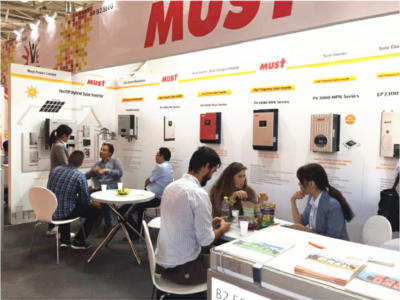 From 15th Oct to 19th Oct, 2017, Must Power Limited attended the 122nd Canton Fair in Guangzhou.